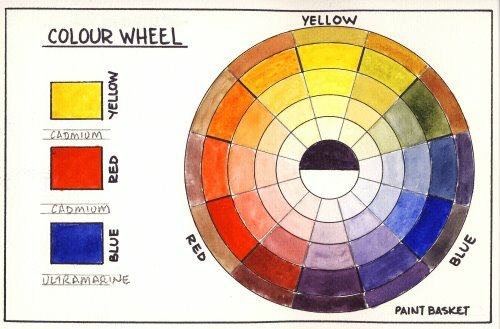 Learning the COLOUR WHEEL is one of the most important aspects of painting. If you want to advance quickly then please take the time to study and memorize, as well as understand, just how the colour wheel works. This knowledge is applicable to ALL mediums. 3. 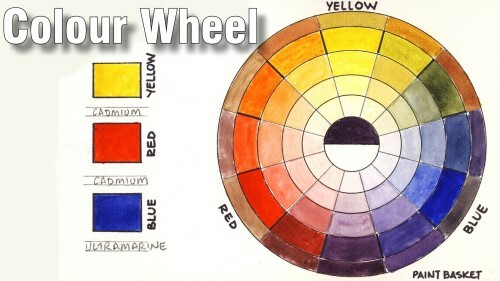 How to paint the colour wheel for your own reference.